Art in Iron Ornamental, Inc. Comment: Wooden white picket fence about three to four feet tall. Fence runs along front yard and down side about fifty feet. The fence leans outward to side walk. Need to have straightened and securely fastened down to prevent further leaning. Comment: I would like a 6â by 19â vinyl fence installed in dirt between 2 houses for privacy. If I need to go to 24â due to panel size itâs ok.
Las Vegas Fence Contractors are rated 4.68 out of 5 based on 155 reviews of 6 pros. 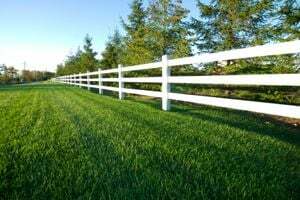 Not Looking for Fences Contractors in Las Vegas, NV?